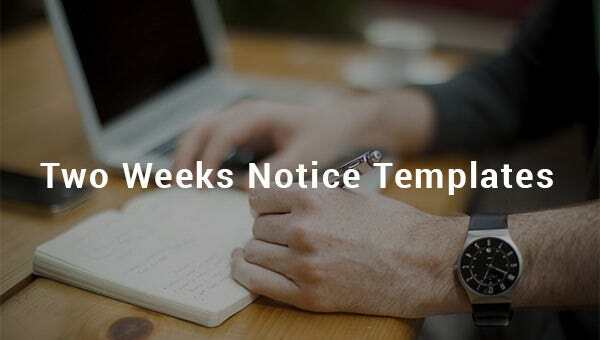 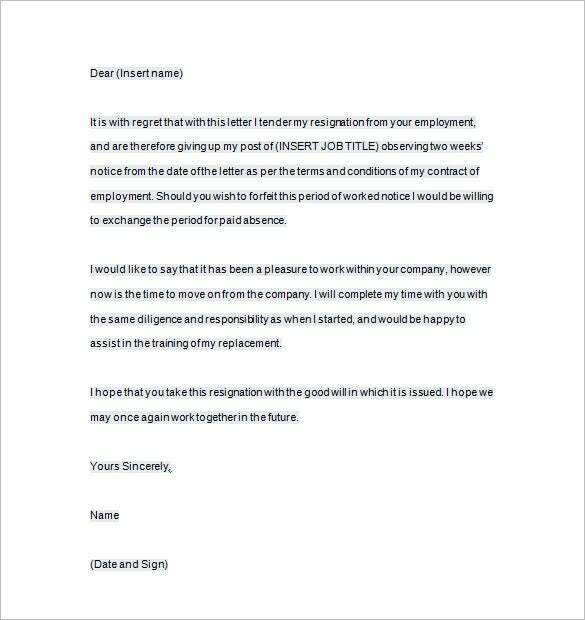 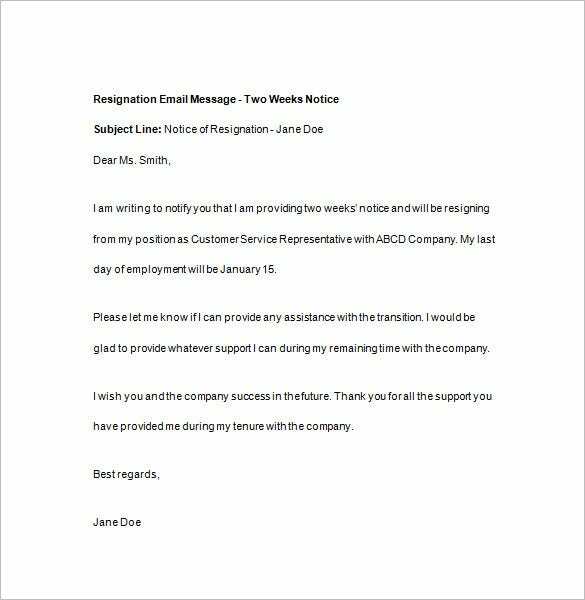 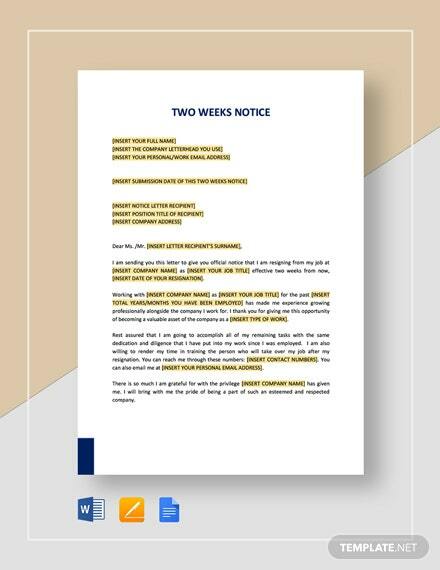 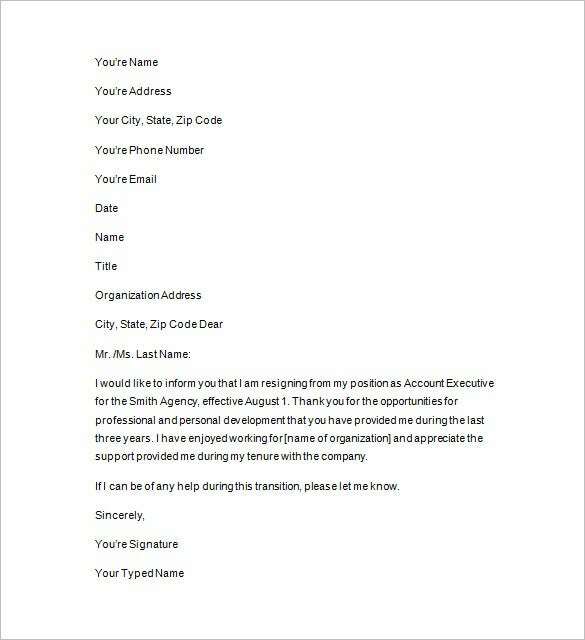 Two weeks’ notice template is the usual term used when an employee is passing his letter for leaving a company fourteen days before the said date of resignation. 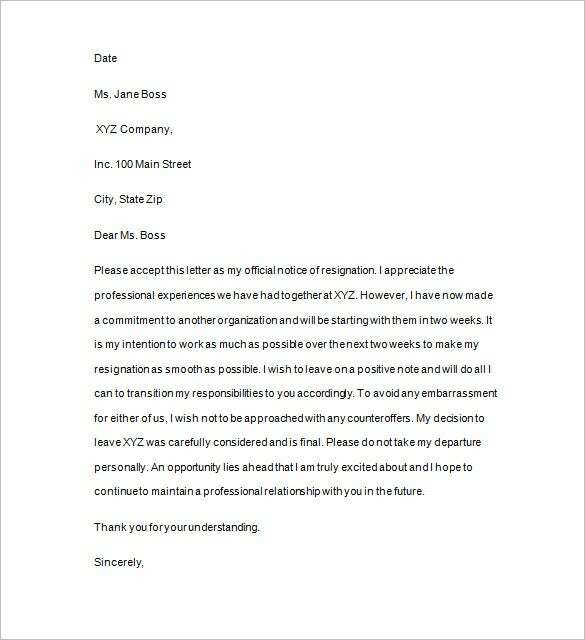 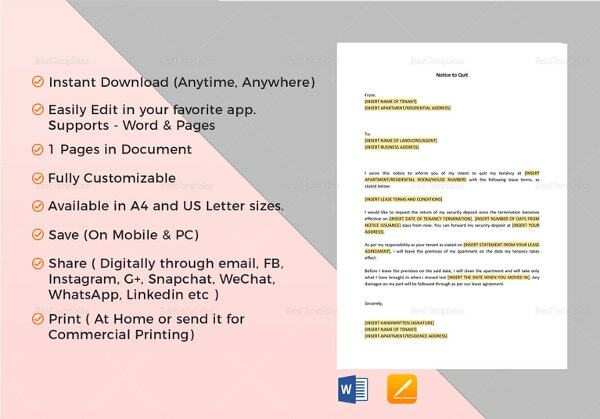 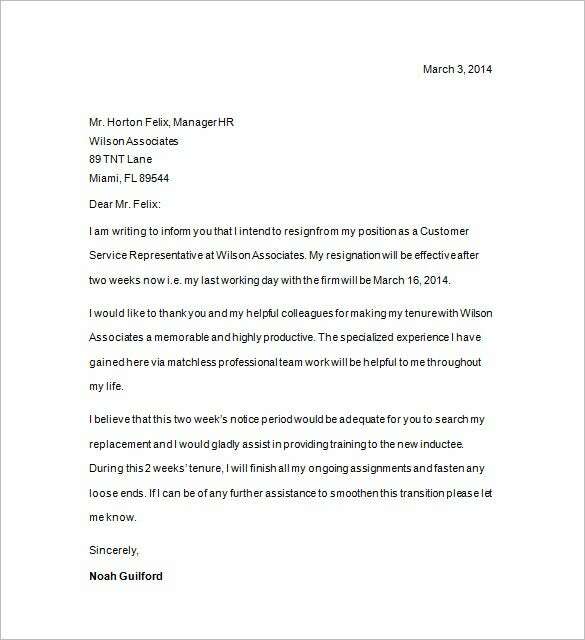 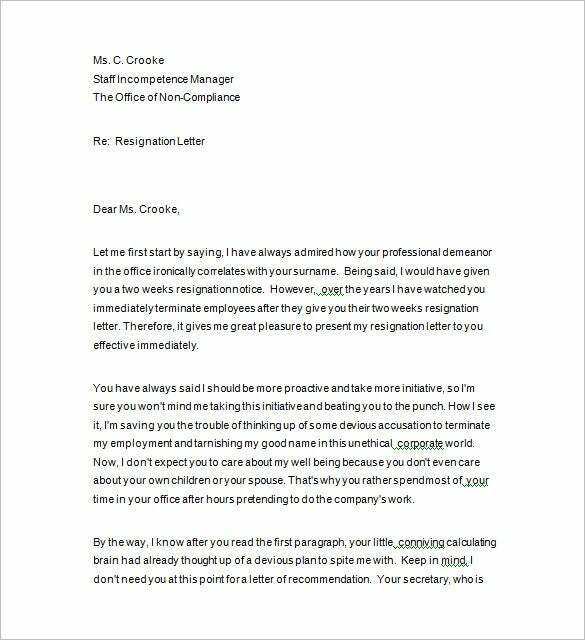 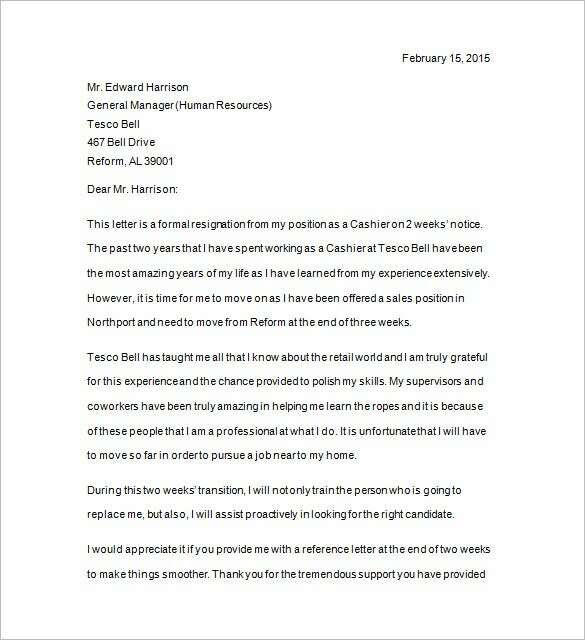 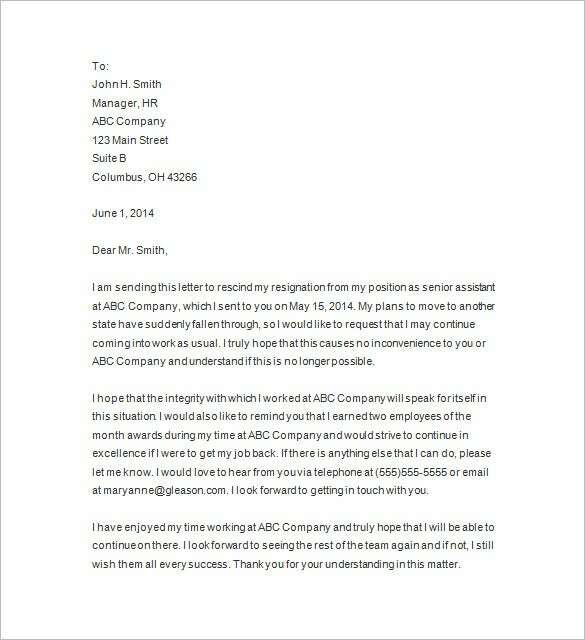 From the present, there is a lot of this kind especially under the resignation notice templates, with different varieties and messages an employee will have an ease in passing his resignation letter. 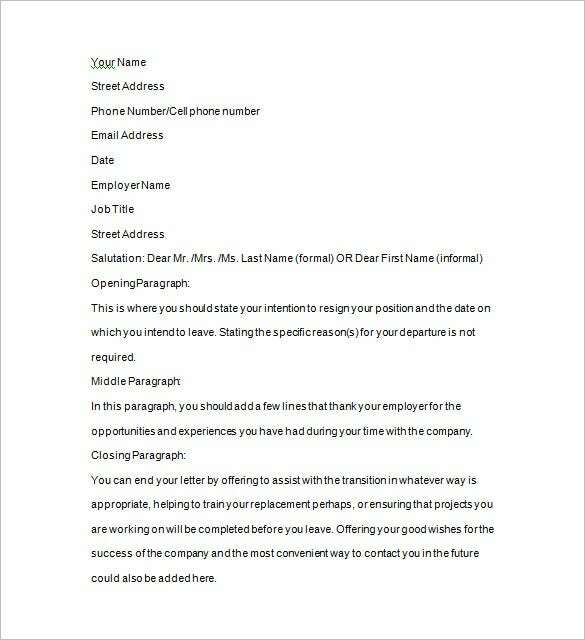 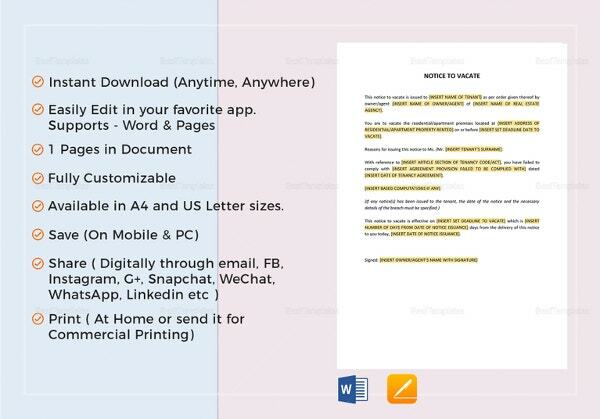 It is up to the employee if he or she will add to the notice templates construction but it must only contain positive messages and thankfulness for the employer. 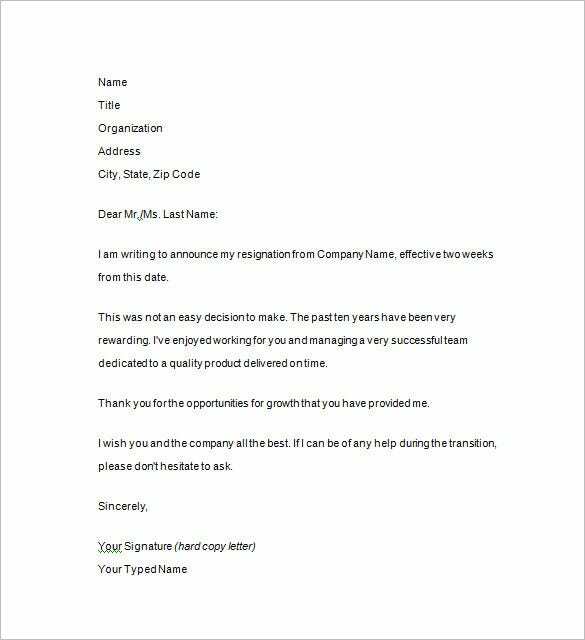 You can also make personal note that signifies your willingness for giving up your job so the employer would understand your current situation.